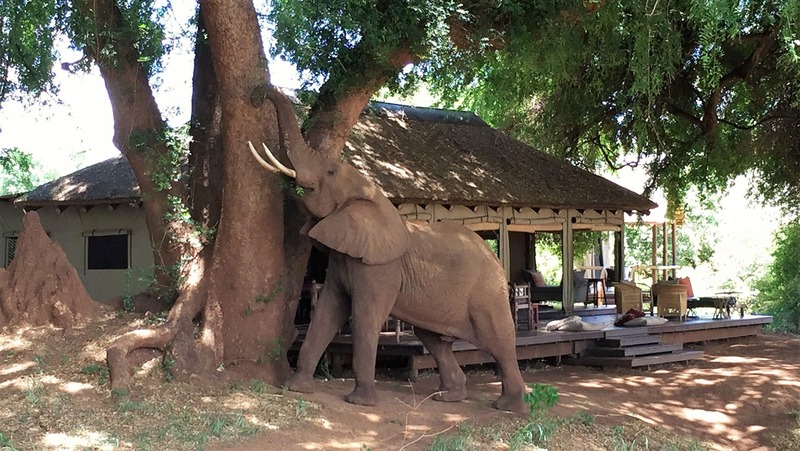 A cracking love-it or hate-it small rustic camp with an epic lake location, attendant Big Five during the electricity-free night, extensive private traversing in an obscure but accessible Kruger concession, and a real quirky character like the elephant it was named for. 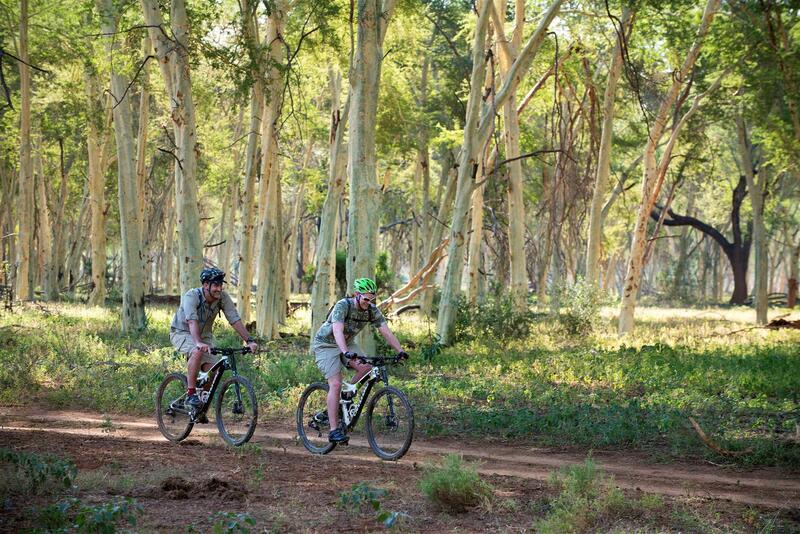 Bring your own mountain bike on a magical guided cycling trail through Tolkein-esque gladed springs, floodplains dotted with baobabs, and epic gorges of far northern Kruger. Fixed 3/4 night rustic camp departure dates. 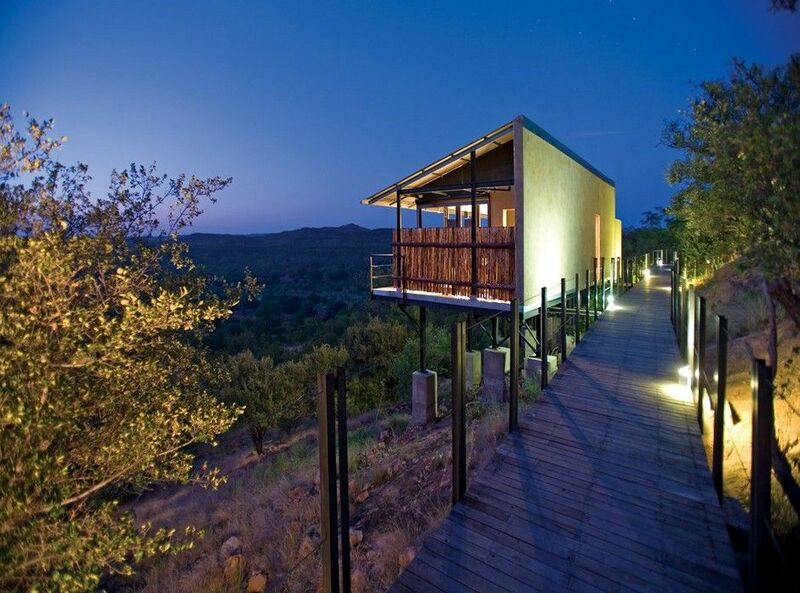 Intimate fixed trails camp overlooking an active Timbitene plain with a distant waterhole. Comfy tents, dining room, fire pit and viewing deck. Outstanding walking. Plentiful rhino. 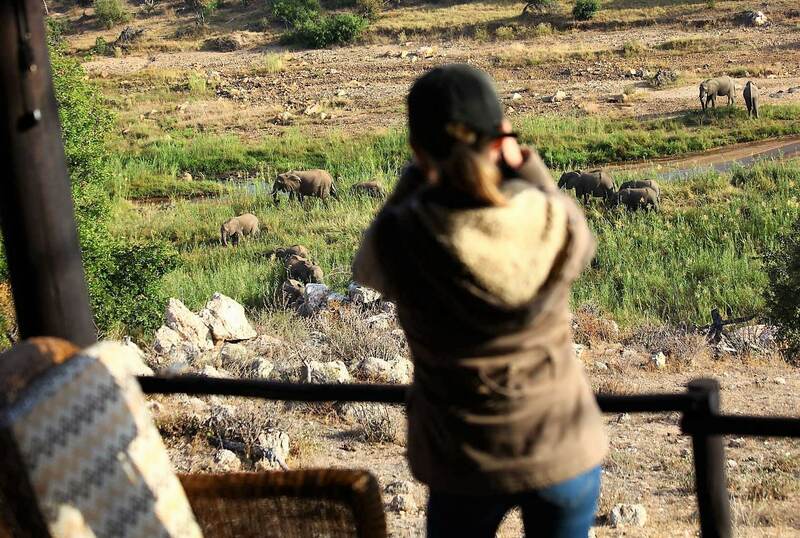 Evening drives for Big Five. 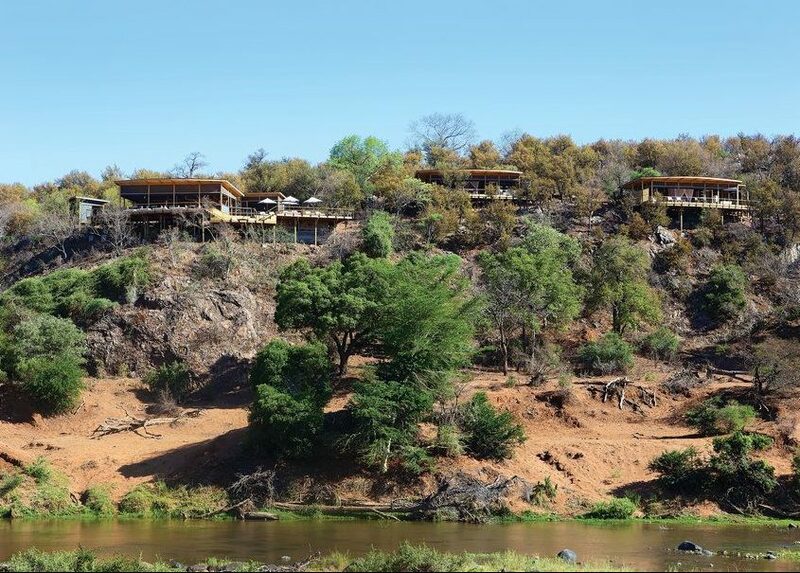 Mind-expanding modern design maximises 180º panorama over river & plains dotted with baobabs. 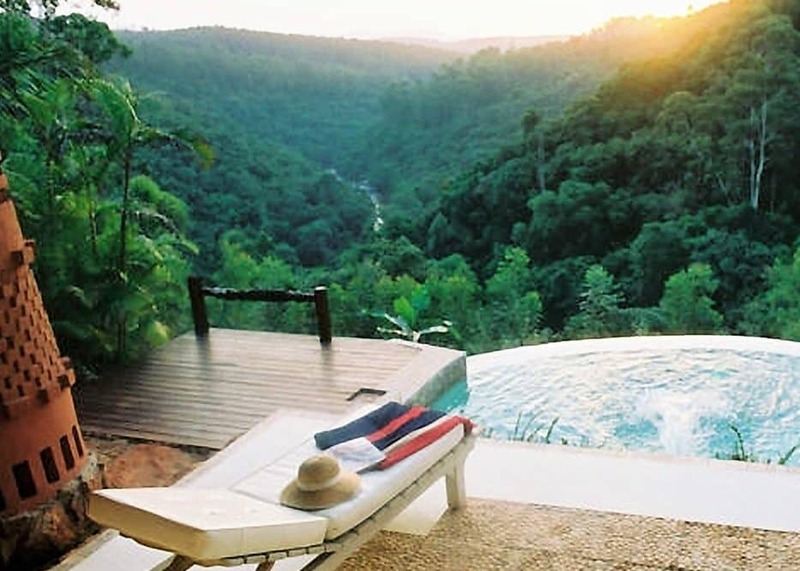 Enjoy the view from bath or balcony. Remote, peaceful, private. Privileged access to gorges & forest. 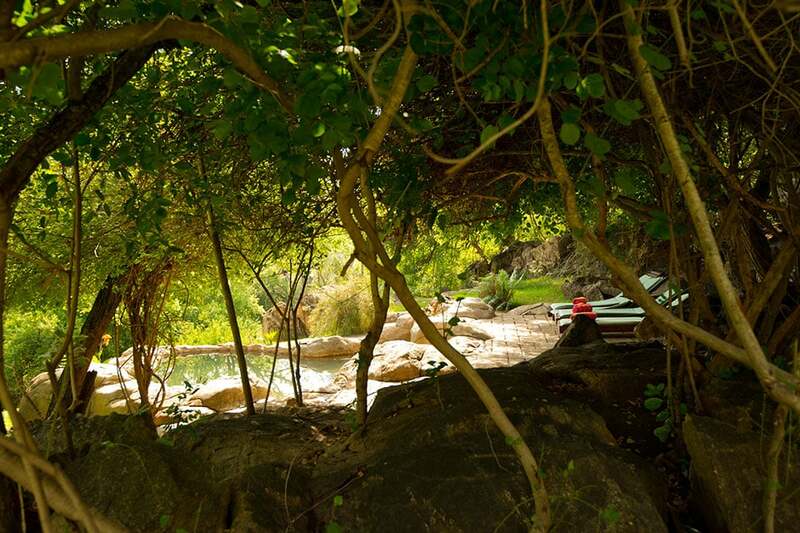 Exclusive five tent haven on the banks of the Luvuvhu close to Crooks Corner, offering escape from the crowds. Bring supplies. Cook, guide and vehicle provided. Walking can be arranged in advance. 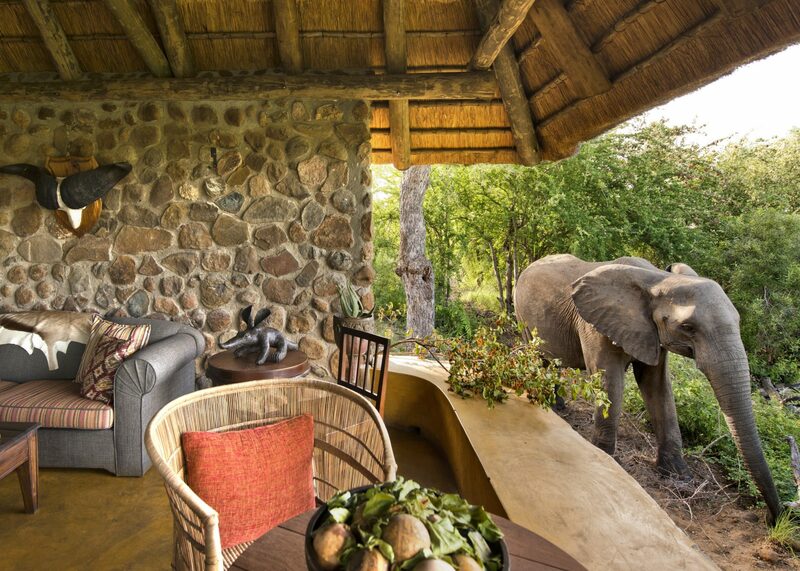 Buffalo Camp is basic, small yet elegant, and keenly priced. It exudes charm and character. 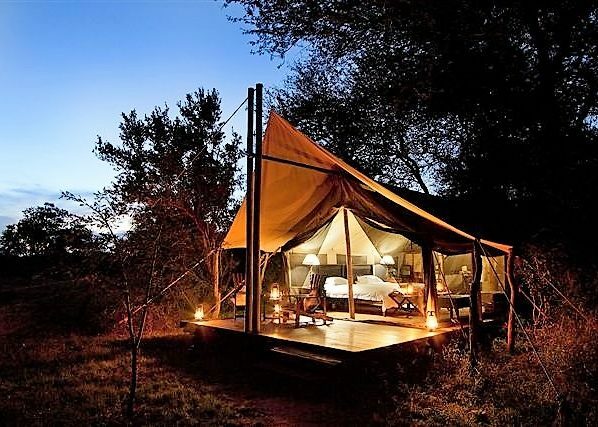 Ten luxury tents are raised on stilts and, whilst there is no air conditioning, fans and a lovely pool provide relief from the heat. 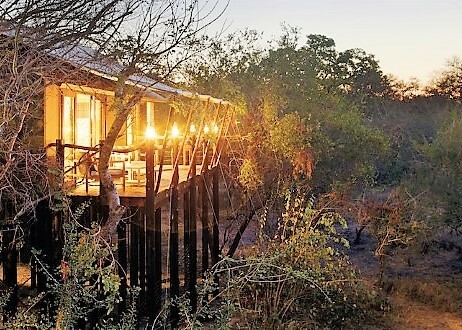 Big Five sightings are reliable and Kapama is easily accessible. 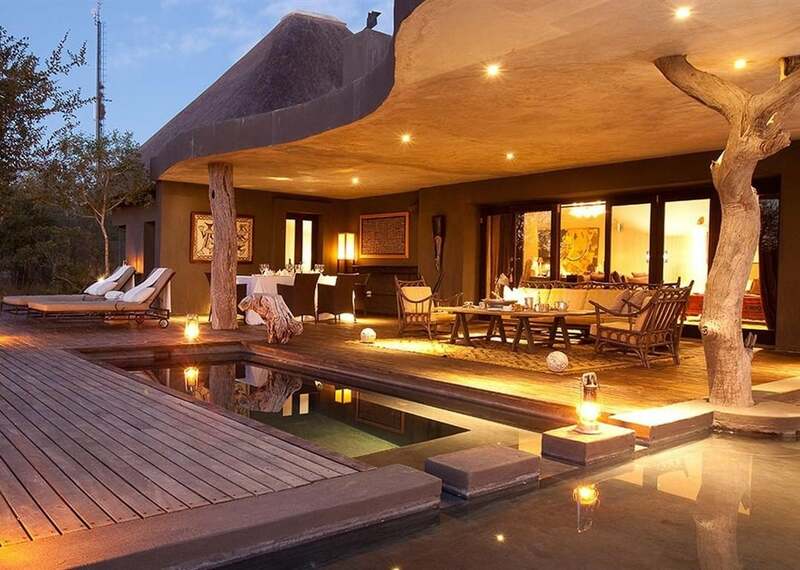 A sophisticated exclusive-use private retreat in northern Timbavati. 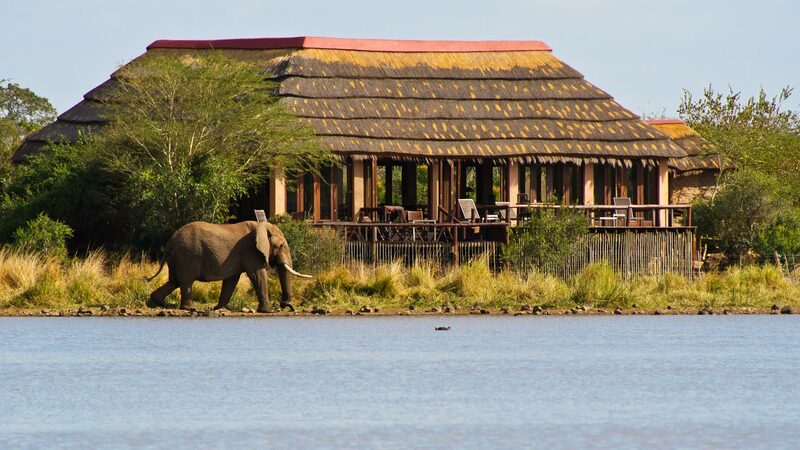 Watch elephants at the deck from an infinity pool. Large, luxurious suites. Elegant library. Unbeatable sleep-out hide. 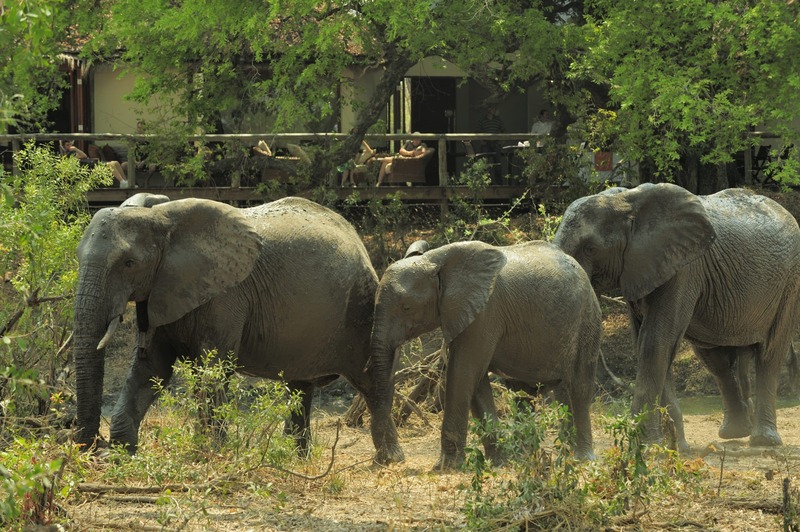 Basic, tidy & rustic sole-use southern Timbavati camp sleeping 8 in wooden cabins. Lantern lit with outdoor showers. Small pool, pleasant lounge. Private vehicle and guide. Serviced self-catering (includes chef) or full service. Tranquil northern haven built from Ranger's house. 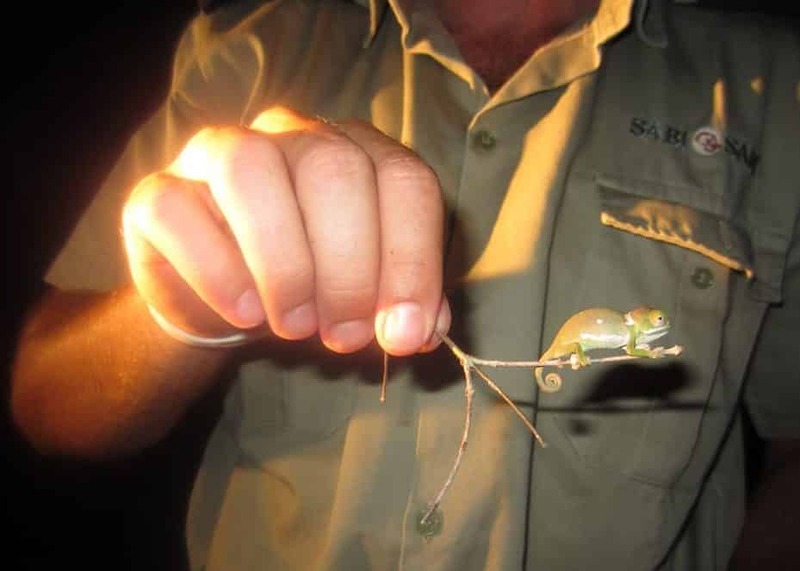 Exclusive use with vehicle and guide to explore baobab groves, fever tree forest, Lanner Gorge. Self catering but chef available. Pre-arranged walks. Full Moon Trail. 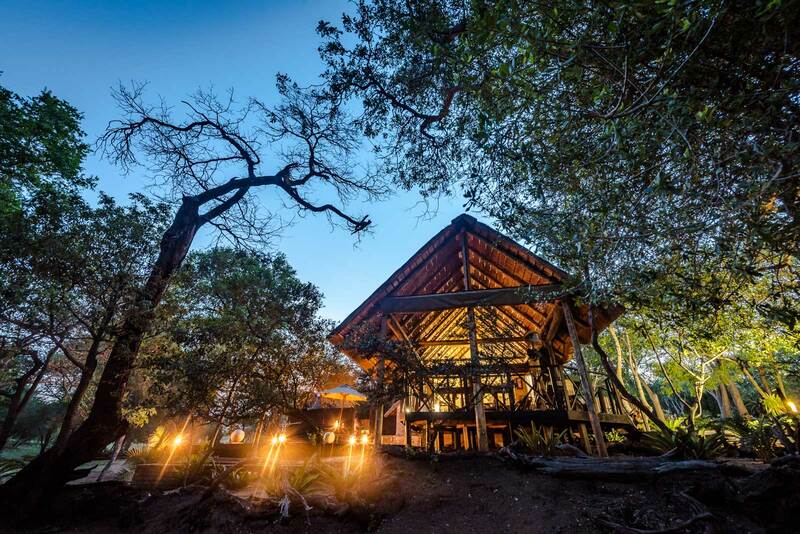 Impeccable new, exclusive-use lodge on Luvuvhu river bank with a spectacular floodplains view. Luxury, off-the-grid retreat. 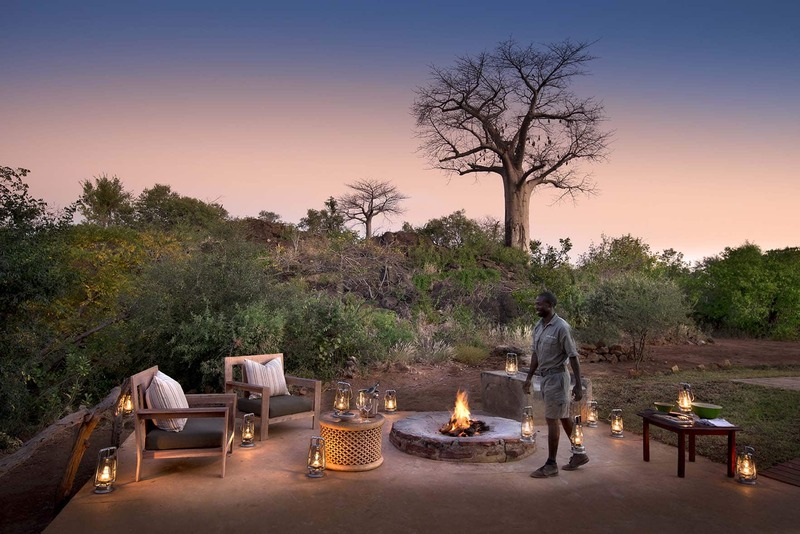 Excellent big baobab and fever tree Makuleke traversing. Private chef, guide and vehicle. 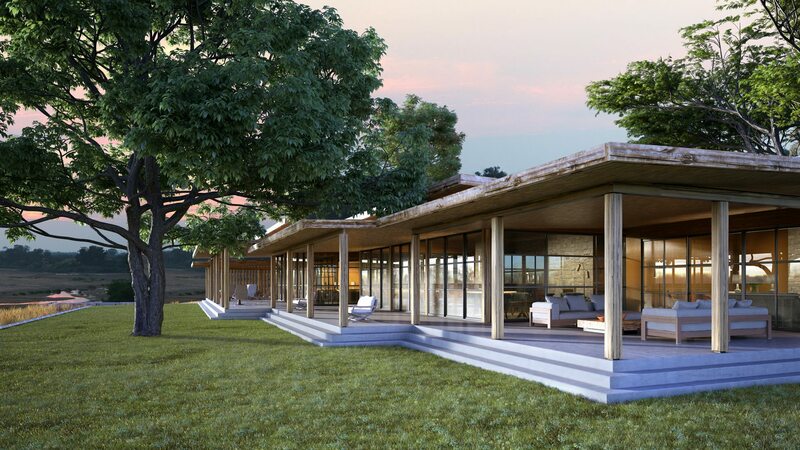 &Beyond's latest and third Kruger lodge, bringing its super luxury international design and local experience together in a spectacularly situated lodge with first prize for traversing and game viewing possibilities. Opens in December 2018.